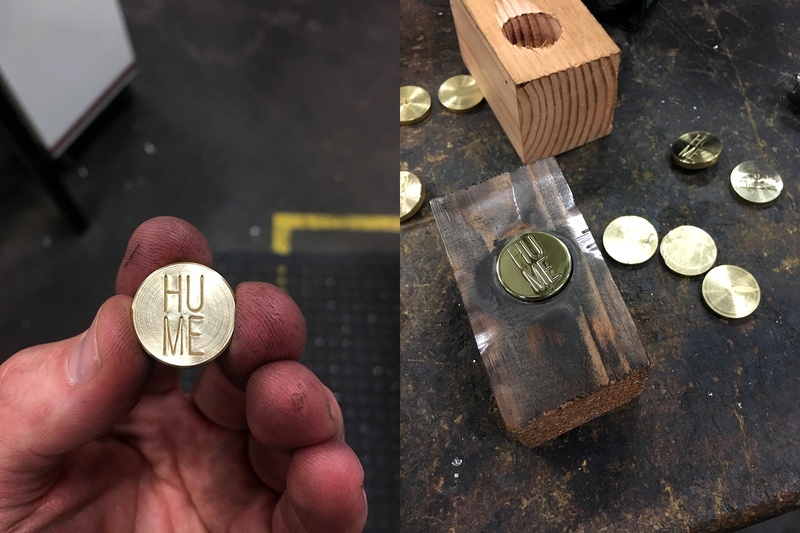 Brandt Hewitt, founder and CEO of Hume, a San Francisco based furniture design and architectural fabrication studio, needed a custom metal stamp worthy of their high quality products. 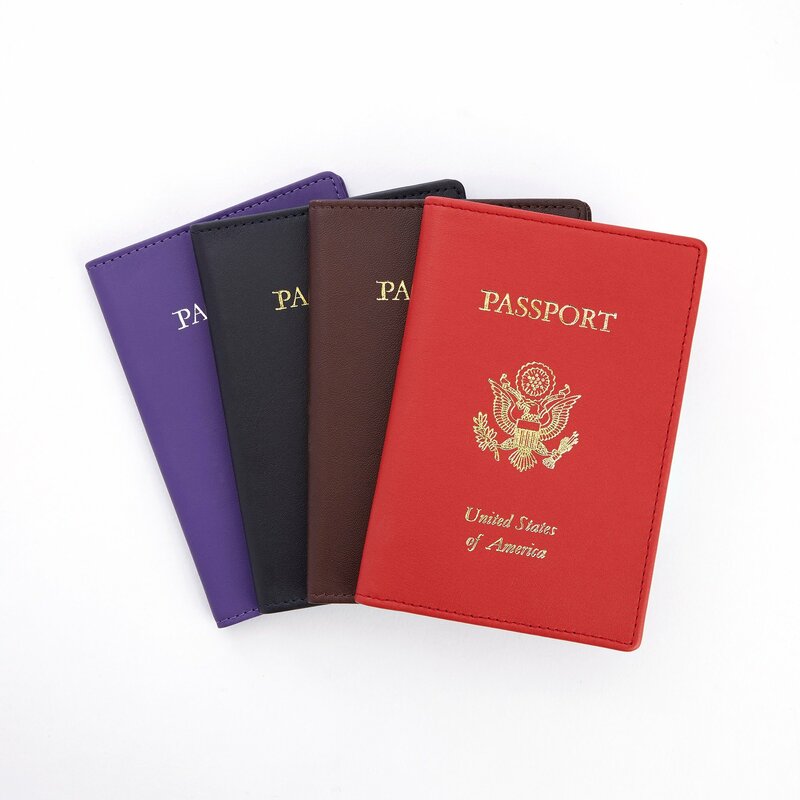 So he went to the one guy he could trust that would know where to find the best direct part marking manufacturer - his father Steve Hewitt, the director of the IMIA (International Marking and Identification Association). His father's recommendation? Durable Technologies. 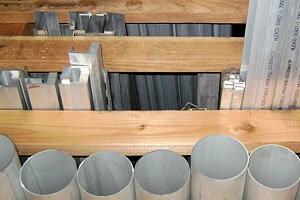 C&C Metals, located in West Boylston, MA, had a problem. 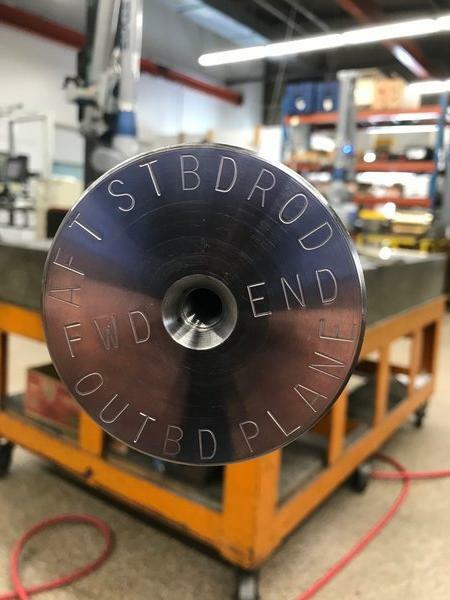 How would they direct part mark the end of a very expensive custom ship drive shaft and get it just right every time? 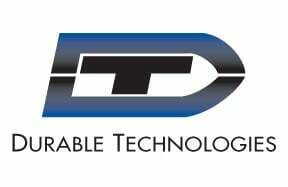 The first thing they did was call the team at Durable Technologies. 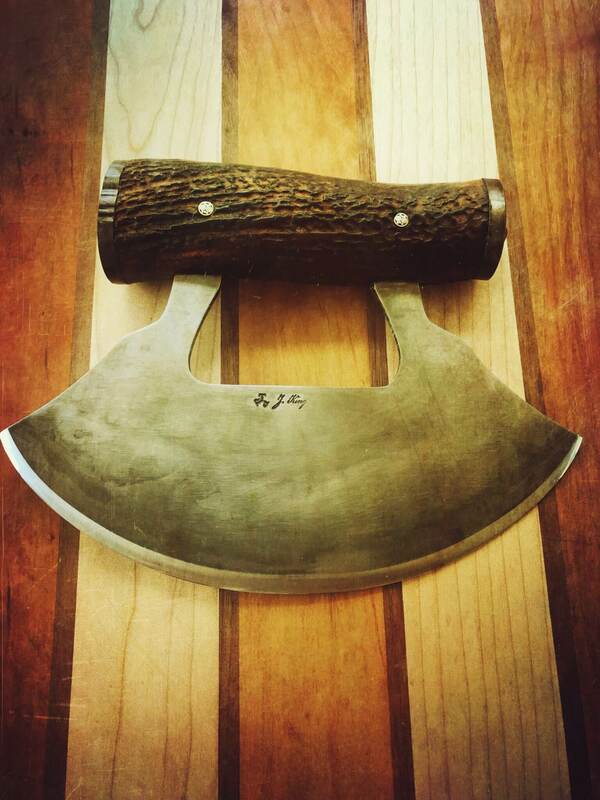 Jacob King is the owner of Tall Pine Forge in Holly Springs, North Carolina and specializes in forging 18th century colonial ironwork; a blacksmith from the old school. He knows that attention to detail makes all the difference when recreating a tool or piece like they did in the 18th century. That attention to detail is why he entrusted Durable Technologies with making his unique, custom touch mark for all his products. As any parent of an 18-year-old boy knows, it is hard to find the right Christmas present for them. Katie Bradds in Nashville, TN came up with a unique gift idea for her son, Jackson, and the team at Durable Technologies helped make it happen. Eagle Tool Group, located in Springboro, PA, manufactures forged C-Clamps, bridge clamps, and T-slot bolts and needs to add permanent, deep, direct part marks for their customers. 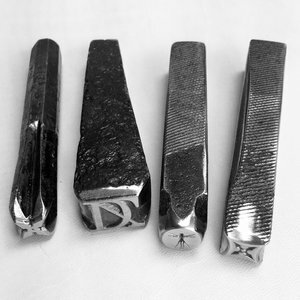 To achieve this, they use steel roll dies in a mechanical marking press. 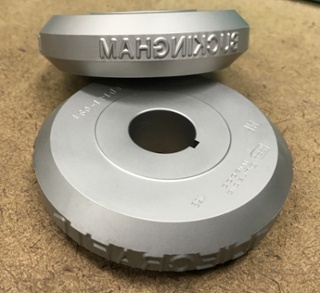 The operator steps on a pedal to initiate the marking sequence and the die then rotates on an axle/shaft and the head traverses across the part. New Source Corporation, located in Orlando, Florida is a stocking distributor of raw materials, primarily used in the aerospace industry, including aluminum extrusion and steel plates. New Source Corporation recently purchased a Handjet 250 portable inkjet printer to direct part mark the metals and their packaging. Jason Ross owns Artemas Quibble, located in Brooklyn, NY, and they design jewelry and accessories. 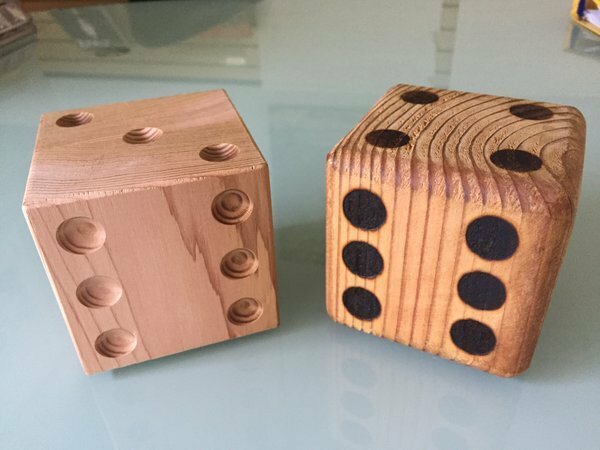 Jason adds a major twist to his creations: he salvages old materials and turns them into tools to create his amazing designs. 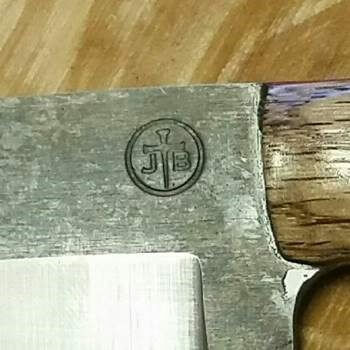 When he needed a partner to create custom hand stamps from old metal files and a deconstructed pickax, he turned to Durable Technologies.